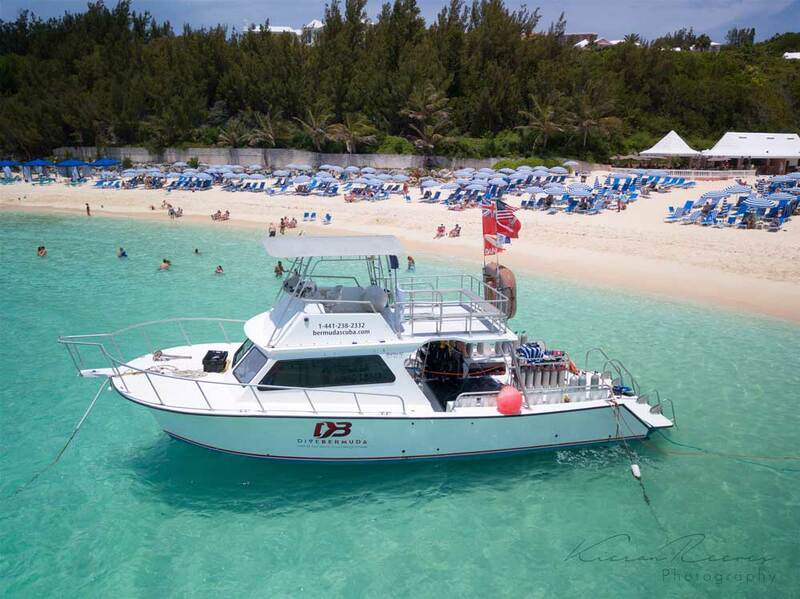 Here at Dive Bermuda we have made it our mission to build upon our 30 year+ history of diving excellence to create the best dive center in Bermuda. Our attention to safety and detail means we hold our customer's satisfaction above all other factors. Professionalism and customer service are our mantra. We aim to offer the best diving product on the island, the best boat, best equipment and the best team. Add to that world class wreck diving and pristine reefs under the most beautiful sea in the world, and you have all the ingredients for the most outstanding diving vacation for you and your family. Our fully equipped, custom built 42’ Newton Dive boat, Narcosis. Inside our dive center located directly off the beach. Birds eye view of our dive center in Whale Bay. Horseshoe Bay located on the right. We proudly offer top notch diving equipment from BCD's, regulators, and fins from Scuba Pro. This professional gear is meticulously maintained and serviced so that when you go diving with us, you can trust the diving gear you rent from us is ready to take you where you want to go, diving! The high quality Scuba Pro rental equipment used by Dive Bermuda. Variety of rental fin & mask styles available for divers and snorkelers alike. Dive Bermuda has two locations. One at the Fairmont Southampton Resort and one at Grotto Bay Resort near St. George’s. The dive center is located on the private beach of the Fairmont Southampton Resort and can be accessed from the main lobby via shuttle bus or a taxi can drop you down at the beach. Please note that taxis do not collect from the beach so you must return to the main lobby or to the nearby Horseshoe Bay public taxi pickup. For more information and tips on how to visit this location, please visit our FAQ page. 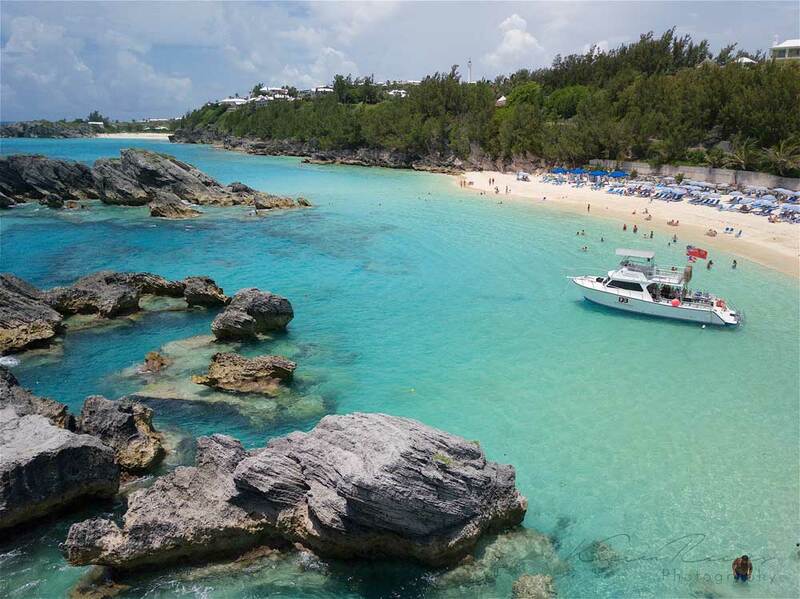 Bermuda has no shortage of activities to choose from, but we have a proven track record of happy, satisfied divers & snorkelers. Don’t just take our word for it though. See what previous guests have said about their time with us at Dive Bermuda Fairmont Southampton. Boat Captain, service technician and PADI Master Scuba Diver Trainer. Has been working for Dive Bermuda for over 20 years. Ask him anything. First worked in the shop 25 years ago still here today. Now an owner, be nice to him. Her tenth year with us, and now Manager. Her favorite site is the Virginia Merchant. Anneke has a passion for cheese, bring some to ensure an extra smooth check-in. 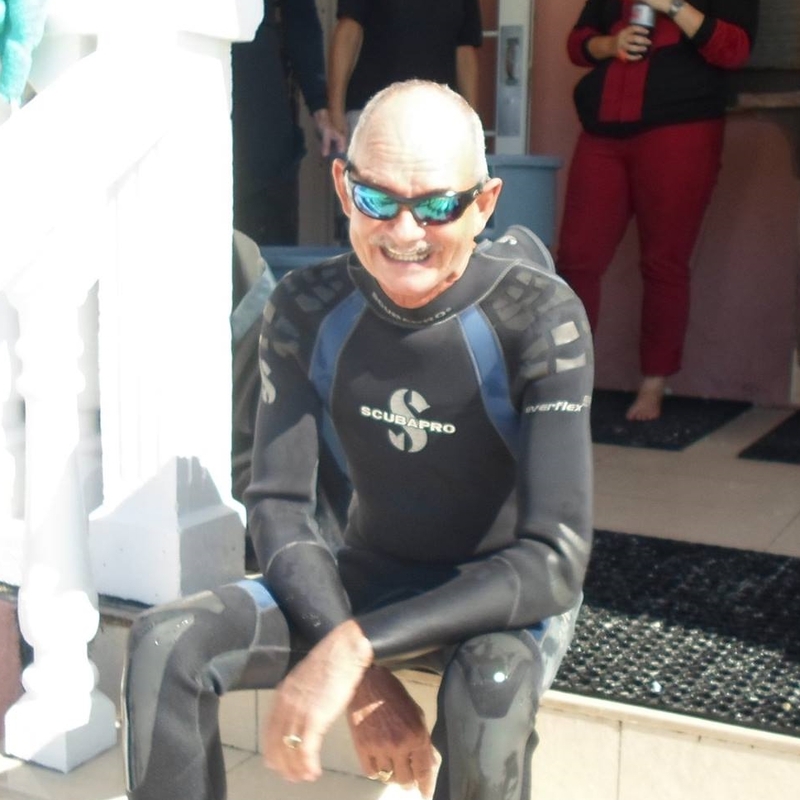 Previously an instructor with Dive Bermuda, Chris has now made the move indoors to helping our guests have a smooth and enjoyable time with us. The weekend warrior - a lionfish culling expert and part-time video maker. For the summer of 2018 we have Senior instructors Gary & Ciara returning for their 4th season, and Will & Marlee back with us for their 2nd season. Joining the team this season are instructors Kieran, Lauren, Roy and Maggie. Our experienced team of PADI professionals can't wait to make your dive trip to Bermuda the best vacation possible. Dive Bermuda was founded in 1981 as Nautilus Diving in the same spot here on the beach at the Fairmont Southampton Resort, we even still have the same phone number. Making the most of Bermuda's world class diving and the boom in recreational scuba diving, Nautilus quickly garnered a reputation as a fun, safe and pioneering dive centre. In the 1990's we changed owners and our name to the now familiar Dive Bermuda. In 1994 we joined PADI and have been a member for over 20 years now, training 1000's of divers from beginner all the way to instructor. In 2011 we changed hands yet again with local lawyer Mark Diel taking the reigns. Mark worked at Dive Bermuda as a young man and has been associated with the company in one way or another ever since. Come dive with us and experience for yourself everything Dive Bermuda has to offer! Owner Mark receiving an award for 20 years of outstanding service from PADI Regional Manager Bill Hamm. I can’t express the gratitude I have or thank everyone at Dive Bermuda enough for making my dreams become a reality. I was welcomed by extremely friendly, enthusiastic, and very knowledgeable staff when I first arrived at Dive Bermuda. I expressed to them that I’ve always wanted to dive, but was a little nervous of various marine life. Will is incredible. I am extremely grateful to him for being so understanding and patient, which allowed me to fall in love with diving. You guys are awesome!